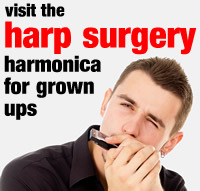 Harp Academy delivers a ‘Soundmakers’ style, whole class, music programme called Harmonauts. 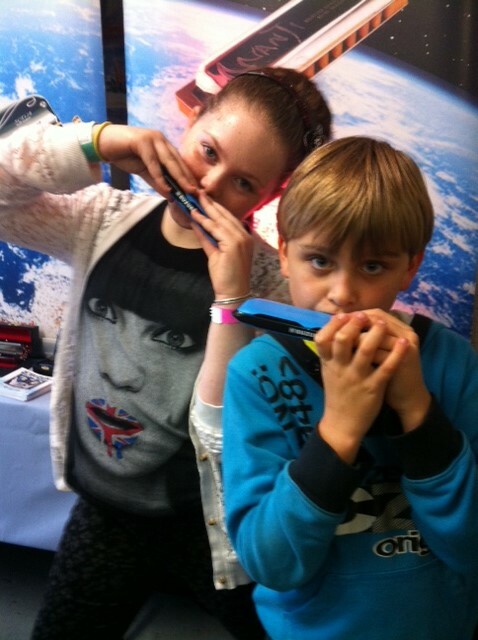 The harmonica was the first instrument in space and children explore new worlds in the company of their expert Harp Academy group leader. In partnership with the school Music Co-ordinator, Head of Year, or Class Teacher, Harmonauts is tailored to KS1 or KS2 learning. Children follow a structured and enjoyable learning path, incorporating elements from the National Curriculum. A cornerstone to our programme is structured fun – we have a wealth of tried and tested group activities, which build children’s appetite for learning. 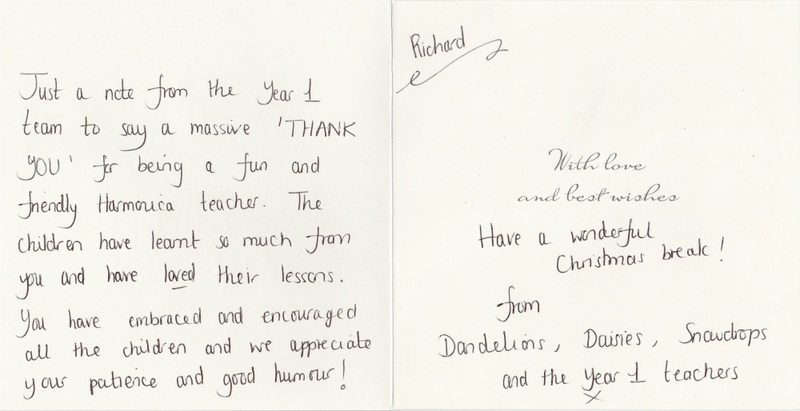 Within the group, we also build individual confidence through repertoire and performance, often culminating in a playback to the rest of school and parents.